Transylvania has a lot of links to many of the people in Europe. It is a small part of a country but it is rich in history as any other place. 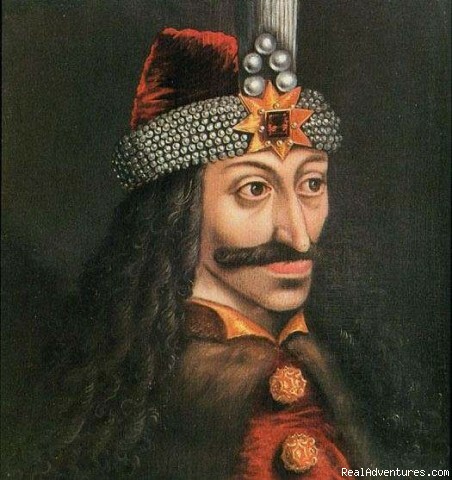 At the same time there are many Transylvania myths. Dracula is possibly the most famous of all myths, but is based upon a real person. 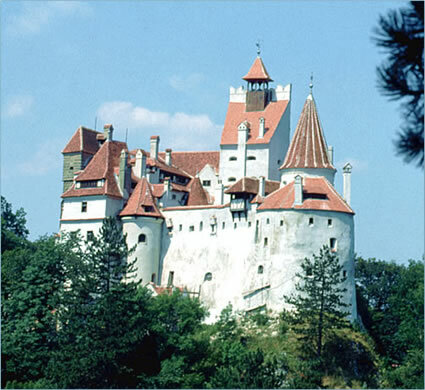 Dracula's home, and yet most closely identified with Queen Maria of Romania. The pied piper supposedly brought the children of Hamelin into the land of Transylvania. 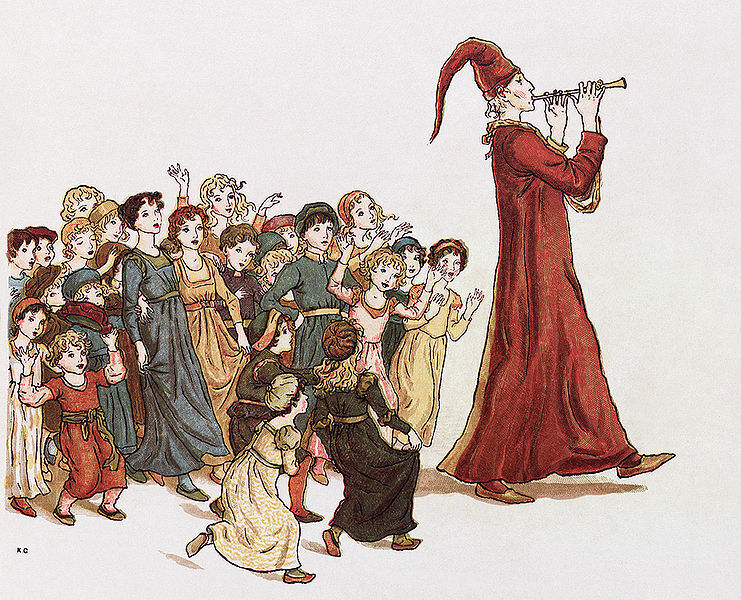 These children become the Saxons. In reality it was a Hungarian King who invited Flemish and other peoples of German origin to Transylvania to cultivate and protect the land.